Smart Earth Sprinklers – a family owned and operated sprinkler service company in Austin, TX. 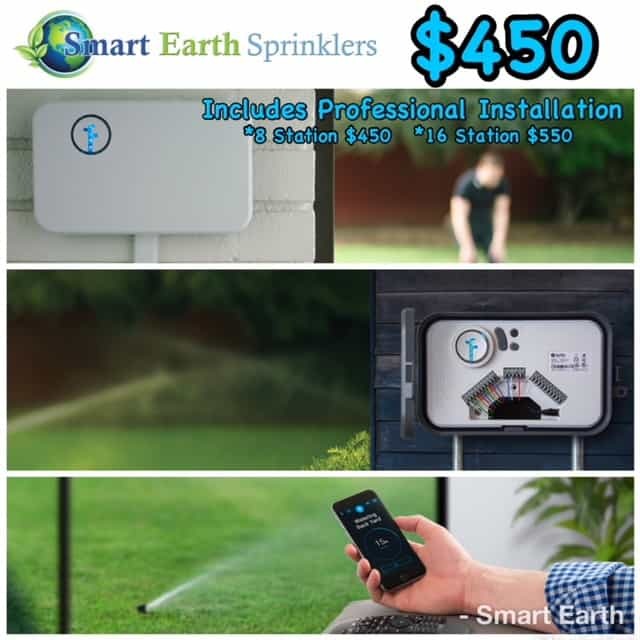 I started Smart Earth Sprinklers with the intention of offering sprinkler repair services to the Austin area; a service that I felt there was a need for and other Irrigation companies did not offer. 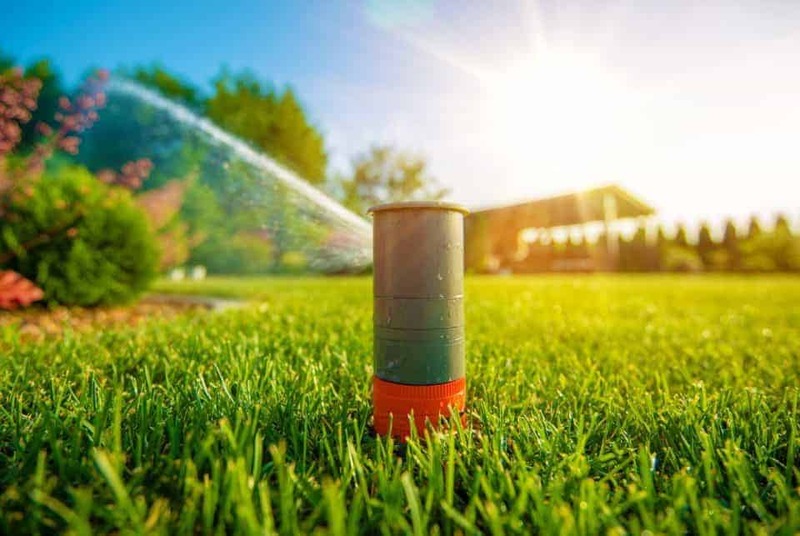 Irrigation companies that did offer sprinkler repair services would often times squeeze customers in between their busy schedules, putting sprinkler repair customer on the back burner. That is when I knew I could provide customers with a much better experience. Easy up front pricing, flexible scheduling and expert knowledge. Since creating life-long customers is our goal, we strive to treat our customers with honesty and integrity from the moment we speak to you on the phone and until the job is complete. Although we specialize in Sprinkler Repair, we offer other great services such as Landscape Lighting, Patio Misting Systems and Backflow Testing. Learn more by visiting Austin Backflow Testing. We are currently installing the Rachio 8 Station Smart Controller for $450. This includes professional installation and warranty. Fantastic service. Prompt, thorough and reasonable pricing. Thank you! For immediate service, click to call us.